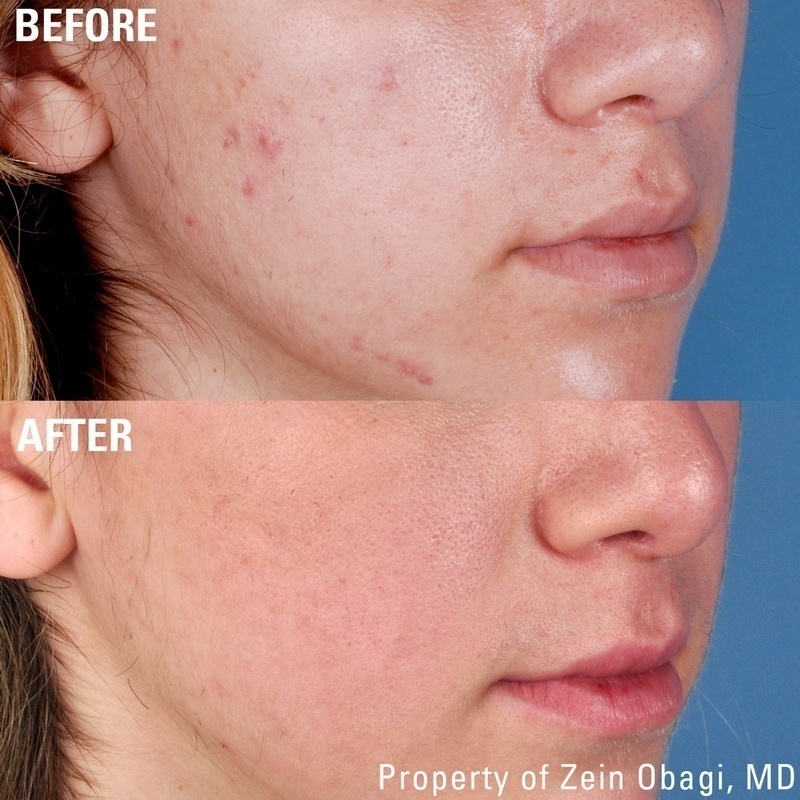 For over thirty years, Dr Zein Obagi has developed a range of therapeutic skincare products and treatments (Zo Obagi) to treat skin conditions and promote healthier skin. 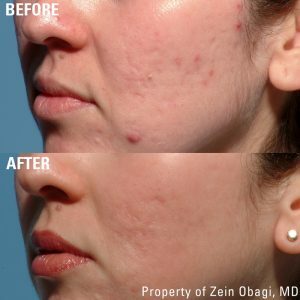 These Zo skincare products include the latest advances in skin therapy technology, and are now available in our skin treatment clinic in London. 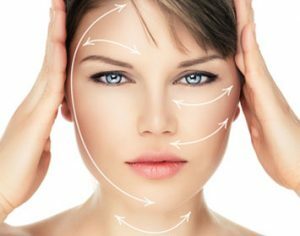 With a wide array of exclusive skin procedures available to help prevent premature ageing, these products are revolutionary. 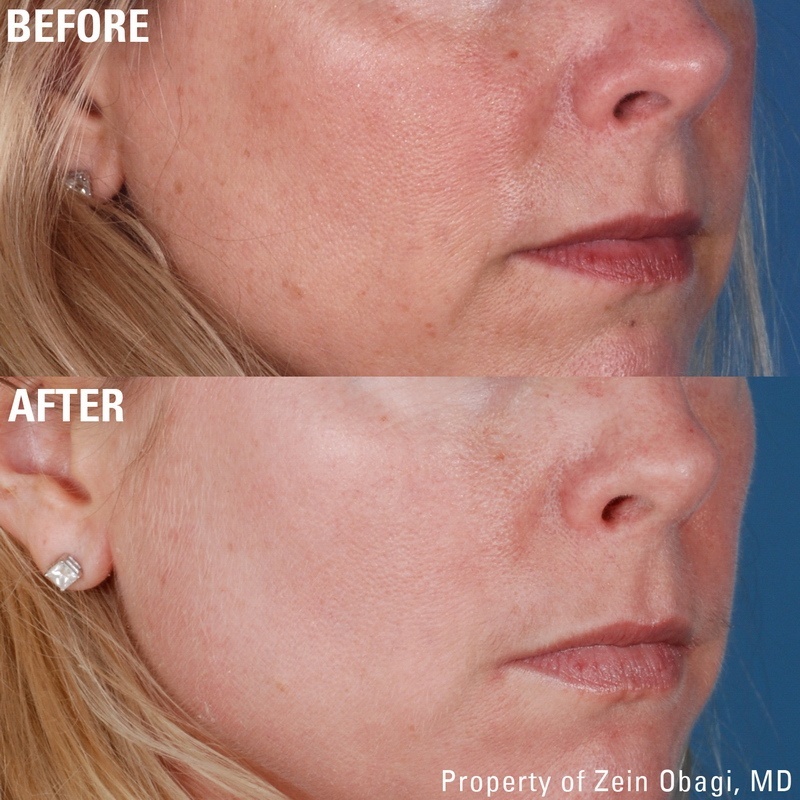 Zo Obagi skincare products feature high concentrations of nourishing plant stem-cell ingredients with antioxidants. The formulations penetrate deep into the epidermis and provide highly effective results. Acne is caused by a number of things including hormone fluctuations, diet, stress, medications, a reaction to certain cosmetics and genetics. Most cases of acne can be treated and cleared with Obagi skin care products, together with a carefully designed daily skin care programme. 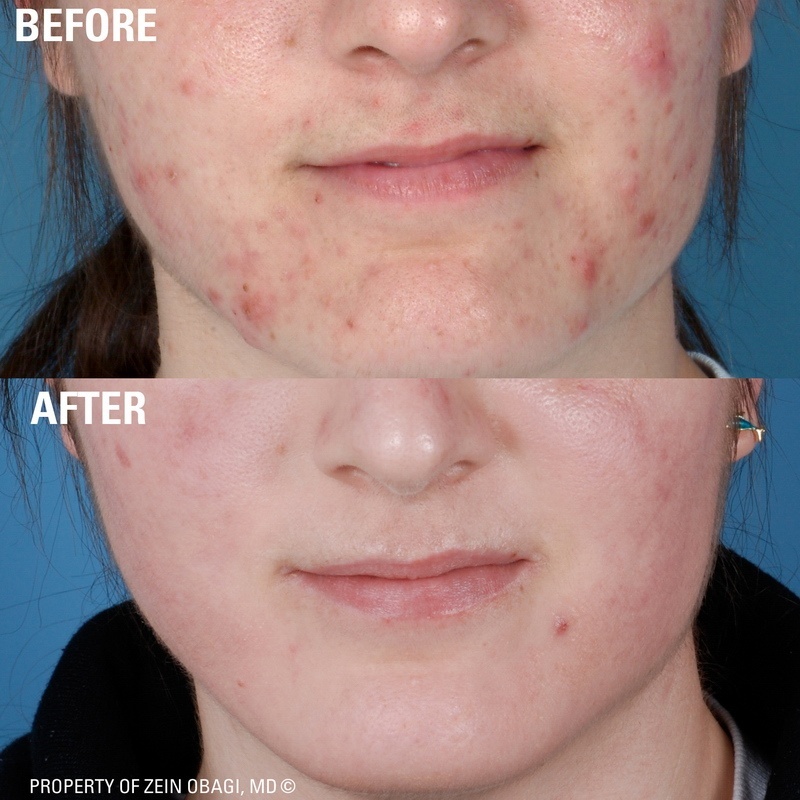 Treatments like the 3-Step Stimulation Peel, as well as the Obagi Blue Peel, and the Deep-Pore Cleanse, are the most effective treatments for acne. Apart from reducing surface bacteria, Zo skin health products and treatments clean the pores, reduce scarring, and refresh and rejuvenate the skin. The 3-Step Stimulation Peel, as well as the Obagi Blue Peel, is ideal for treating sun-damaged skin, melasma, uneven skin texture, fine lines and large pores. First, the Obagi Peel Solution is applied to exfoliate the skin, after which the Stimulating Retinol Crème is gently rubbed on. This crème stimulates cell function and promotes new collagen, whilst also firming and lessening lines and wrinkles. Finally, the Calming Crème is applied – this reduces skin irritation, inflammation, and moisturises the skin. The key to great results is the Stimulating Retinol Crème, which contains vitamin A. This improves and rejuvenates the overall health of damaged and ageing skin. In addition, the crème stimulates cellular function at the dermal level, whilst also repairing damage at the epidermal level.